We offer various methods of secure payment for your convenience. Our payment system is secured by Verisign and Verified by Visa Inc.
We accept any of the following credit cards: VISA, MasterCard, JCB, Diners Club, American Express,…. You can choose either OnePay or PayPal to make your payment. • The card expiration date is incorrectly entered. 2. Other available payment methods? Bank transfers can be made from your bank account abroad. We will provide you with our banking details at the time of confirmation of the application. We can accept payment through any banks worldwide using Western Union service. We will send you our receipt details and then will need yourMoney Transfer Control Number (MTCN) in order to finalize the receipt of payment. 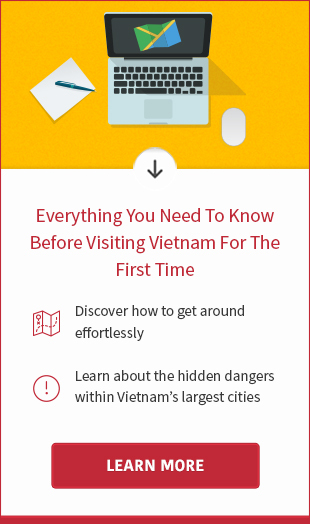 Note: All bank transfer fees, Western Union Fee or credit card processing fee by Vietnamese bank must be paid by customers. - Your visa approval letter will be processed and ready at our website one working day (urgent service) or 2 working days (normal service) after your payment has been verified. - The fee you pay us is just the service fee used to process your visa approval letter. When picking the visa stamp up at the arrival airport, you are required to pay for stamping fee. 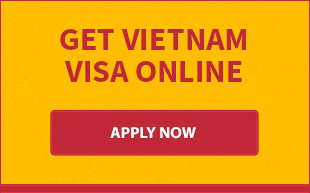 See Vietnam visa fees for further details.